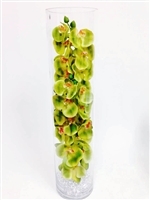 Our high end quality silk and real touch artificial flower arrangements will prove that they are just as realistic, breathtakingly gorgeous and romantic as the most expensive floral arrangements you can buy. 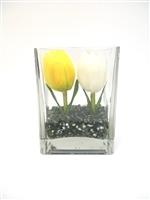 They will go great as a table centerpiece for your home decorating ideas or even brighten up your office desk. 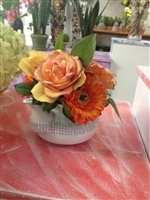 It can also be blended with other wedding decorations or use it as table wedding centerpieces. 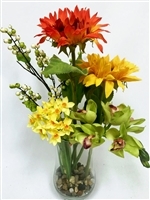 Our artificial arrangements will never need to be pruned back or even need a drop of water. And......You'll get to cherish them for a lifetime!